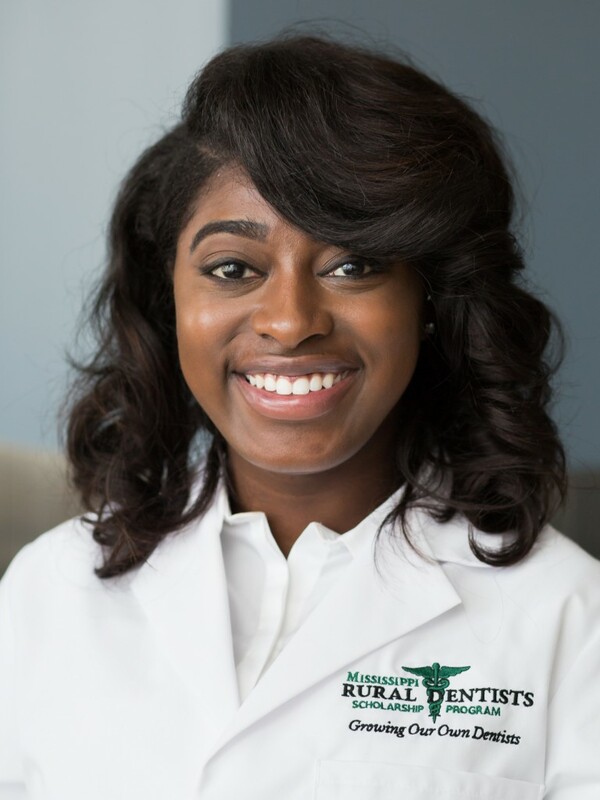 Marqua Franchesca Lofton, a senior at Jackson State University and Utica native, was recently selected to participate in the undergraduate portion of the Mississippi Rural Dentists Scholarship Program (MRDSP). Lofton, who ranks in the top percentile of her class with a 4.00 GPA, said she was “overjoyed” when she learned of her acceptance into the program. The biology, pre-dentistry major admitted that she had been denied entry to several other programs to which she submitted applications. “So I was excited to finally receive a ‘yes’ in a field that I love,” she said. Created in 2013 by the Mississippi Legislature, MRDSP identifies up to five college sophomores and juniors who demonstrate the necessary commitment and academic achievement to become competent, well-trained rural pediatric or general dentists in the state. “The entire Department of Biology is extremely proud of Marqua’s commitment to giving back her talents and knowledge to those in need. Her pure altruism for the community that we serve should inspire us all to do more,” said Dr. Tim Turner, chair of JSU’s Department of Biology. The program offers two years of undergraduate academic enrichment including Dental Admission Test (DAT) preparation and clinical experience in a rural setting. Upon completion of all dental admissions requirements, the student can be admitted to the University of MS School of Dentistry. During dental school, each MRDSP scholar may receive $35,000 per year based on available funding. The program will award nine scholarships in 2017-2018, totaling $350,000. With continued legislative support, the program hopes to grow to 12 scholarships totaling $420,000 by 2018. Additional benefits include personalized mentoring from practicing rural dentists and academic support. Having experienced some of the inconveniences of living in a rural community, Lofton admits to traveling at least 40 miles to dental visits as a youth. “My mom and I would have to get up like two hours before my appointment time. For a quality dentist, I would go to Brandon, and for my orthodontist, I would go to Vicksburg because it’s closer to Utica, but it’s still out of the way,” she expressed. After completing dental school, MRDSP scholars must practice general or pediatric dentistry in a rural or medically underserved community. The MRDSP scholar must provide dental services as determined by the MRDSP in a full-time clinical practice in an approved Mississippi community of 10,000 or fewer population located more than 20 miles from a medically served area. The MRDSP provides a means for rural Mississippi students to receive DAT preparation, benefit from mentoring, learn the art of oral health care from practicing rural dentists, and earn a $140,000 dental school scholarship in return for four years of service. “Since I was a child, I’ve always known that I wanted to work in the field (of dentistry) because when I was a little I had braces and it really gave me a boost of confidence once I had gotten them off. I want to help other kids feel that way,” Lofton said.